Shelumiel Ryan Abapo- July 11, 2017, 5:25 a.m. If you are currently expanding your business or you are just starting out as an entrepreneur, most probably a great deal of your time is focused on phone calls, doing research, paperwork, data entry, accounting, and other time-constrained tasks. 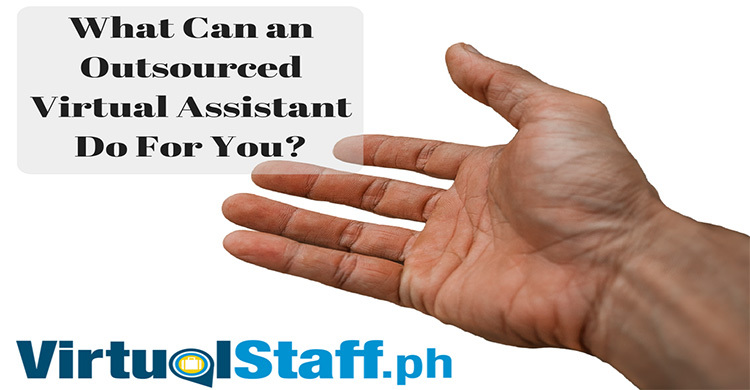 Now, this can be addressed by hiring a virtual assistant to do those tasks for you. Business outsourcing has been gaining popularity in recent years as more business owners opt to hire virtual assistants to aid them in running their company. So, you are able to fulfil these general or administrative tasks by hiring virtual assistants and at the same time, you cut down costs in actually employing staff. Generally, you can hire a virtual assistant (VA) to do administrative tasks. Most General VAs are tasked to do calendar management, appointment scheduling, preparing online meeting minutes, and filtering e-mails among others. Most General VAs would need from 20 hours to 40 hours a week to fulfil these duties. If you were to assign this to an in-house administrative assistant, you will generally pay $18 per hour. I mean to put this into perspective, the lowest income in the USA goes to Hispanics who are on average paid $15,000 per year. That's still 2-3x more than what you can hire a degree educated, skilled Filipino virtual assistant for. Plus, remember, you would need to spend for employee benefits, training and overhead costs, and payroll taxes. However, if you were to hire let’s say a Filipino General Virtual Assistant, the starting wage for someone skilled is around $350 a month, with the average being $400-$500 a month. You can also hire a VA to do technical assistance to your company. 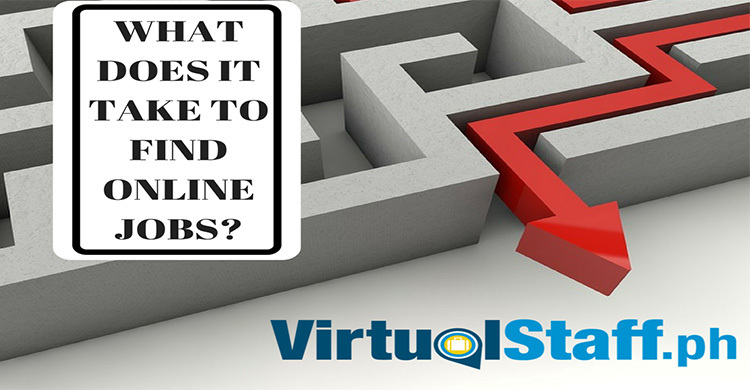 Most of the VAs employed in this category are those programmers, web developers, and SEO specialists. 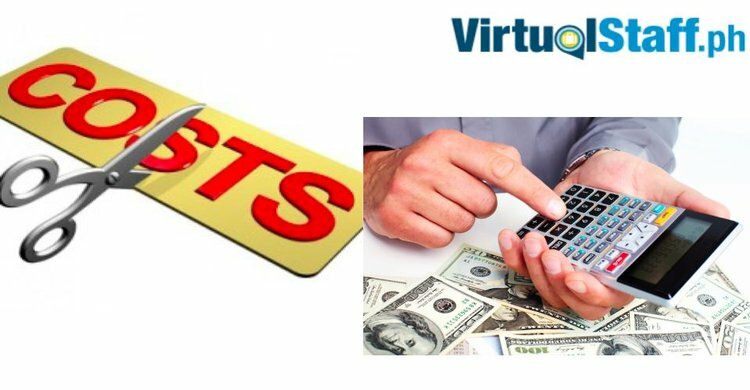 These VAs definitely cost more but given the training and experience these VAs had in this field, you know you are getting your money’s worth. Besides, when you actually hire an in-house programmer, developer or SEO specialist, you will need to pay for $20-$30 per hour plus employee benefits, training and overhead costs and payroll taxes. Whereas if you decide to go through with hiring virtual assistants for these technical tasks, the starting wage is around $450-$500 a month ($3 per hour). But obviously, you will need to pay more if you’re hiring an experienced technical VA. Browse Virtual Assistant profiles in our database and see what salaries, skills and experience they have. What you also need to know is that you are actually paying only for actual hours worked. Let’s say you employed a VA to do administrative tasks for you for 4 hours a day. A VA will only charge you for those 4 hours that they have worked. This would be different if you were to hire a new employee doing the same tasks regardless of how much work they actually finish. Additionally, since tasks are delegated and done virtually, you will be able to cut cost by having to provide for an office location. This is of course not the same if you were to hire actual employees as you would need to lease an office space. 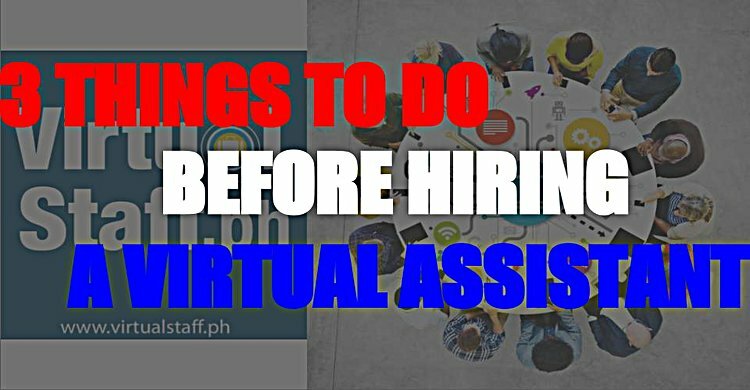 But in hiring virtual assistants, whether they be inside your own country or on the other side of the world, you will only need to focus on delegating and assigning them tasks. Most of these VAs work from the comfort of their homes or they do freelance work wherever they may be. But for sure, they will deliver what is needed from them. If you think about it, you can hire 5 VAs to do most of your general administrative office tasks or to provide you technical assistance at a fraction compared to actually hiring employees. Clearly, more companies and entrepreneurs are drawn to the benefit of cutting cost by hiring VAs.